What a year for AVC! 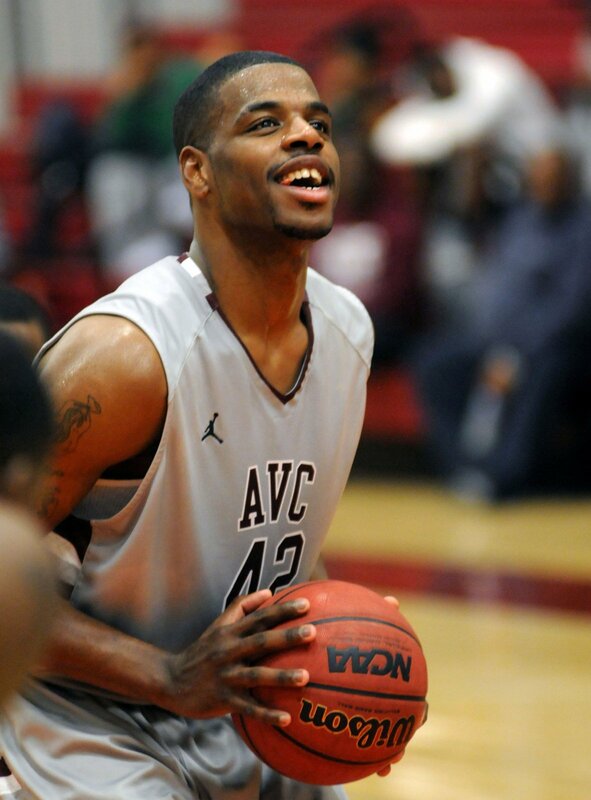 Dwan “Po” Caldwell is the third AVC graduate so far this year that will be heading for professional basketball in Europe. I remember meeting Po the first time four years ago at Antelope Valley College. 6’8”, 280, with a every nervous look on his face. He was talking to Coach Taylor and I could tell that he wasn’t sure whether he could be a college student let alone be a basketball player at the college level. He was thinking, “Should I take a chance and give up my Walmart job stocking on the 11 p.m.-7 a.m.? He made the right decision. He was put in the weight room by the AVC coaching staff, put on the floor and ran into shape, and was down to 245 pounds by the time the season became. Maybe more importantly, he was enrolled in his classes and closely monitored for two year and exceeded a 2.5 GPA. Two solid years of basketball, academics and bumps and grinds and finally an AA degree at AVC and he accepted a D-1 full ride at Tennessee Tech University where he led his team at the post in his first year and played at the power forward in his second year. A solid citizen and he graduated this year and was picked up by agent Mike Baron. It was a tough decision for Caldwell as he has NBA interest and many agents who wanted him to sign with them. It didn’t take long and Caldwell signed with the Furstenfeld Panthers in Austria. Fustenfeld in in the same conference that AVC’s Reggie Arnold signed with, Allianz Swans in Austria. 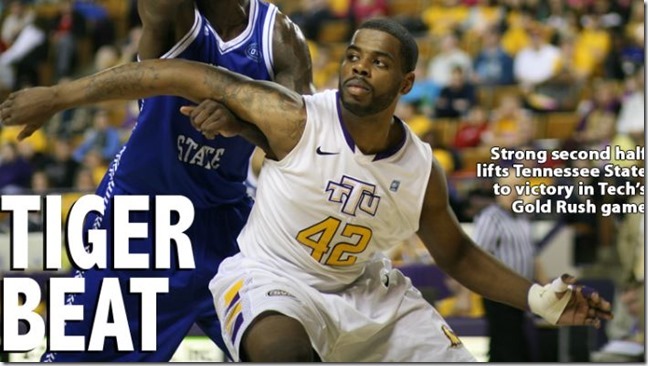 Congratulations to Dwan for his entrance in the professional basketball world.